The Arizona Cup is an annual outdoor target archery tournament held in April complying with USA Archery rules. 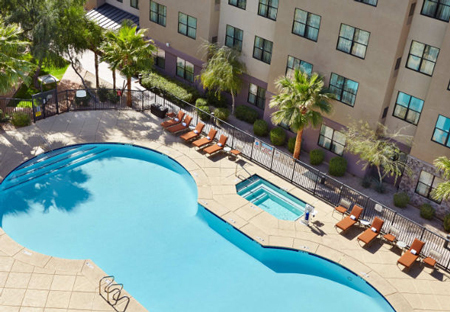 It began in 1989 in Tempe at Arizona State University, moved to Tucson and returned to Phoenix, Arizona in 2001. The Arizona Cup is celebrating its 30th anniversary in 2019. 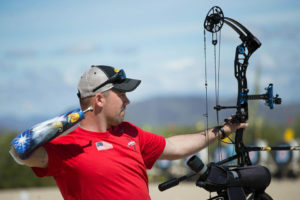 The 2019 AAE Arizona Cup is a USA Archery USAT Series Qualifier. Click on a red link above to read more about that subject. Click on a logo above to read more about that sponsor! 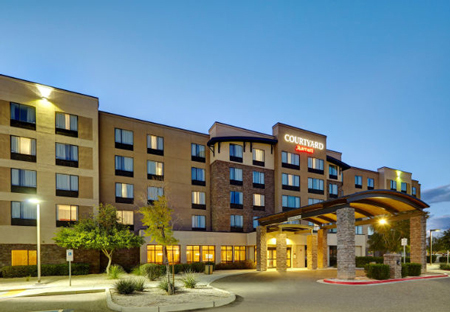 HOTELS ARE FILLING UP FAST... BOOK NOW! The Group Rate Cut-off dates : 5:00pm March 5, 2019 or earlier, if block sells out.